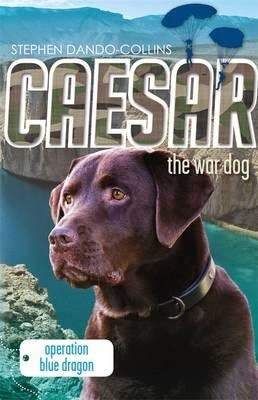 Caesar the chocolate labrador doesn’t look special but Corporal Ben Fulton sees something in him. 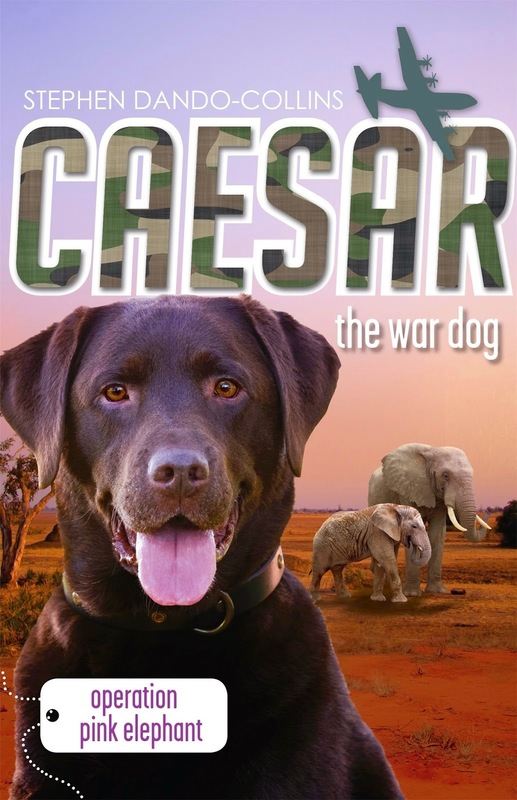 He takes Caesar to Holsworthy army base where he is trained to sniff out explosives. When Ben and Caesar are sent to Afghanistan to help the ISAF (International Security Assistance Force) at Tarin Kowt they are sent to an FOB (Forward Operating Base) and get into a firefight with the Taliban and Caesar is lost. Captured by the Taliban it’s a long while before Caesar is reunited with his owner and he faces a lot of difficulties along the way. I was bursting with excitement while I was reading this book and it was hard to put down. 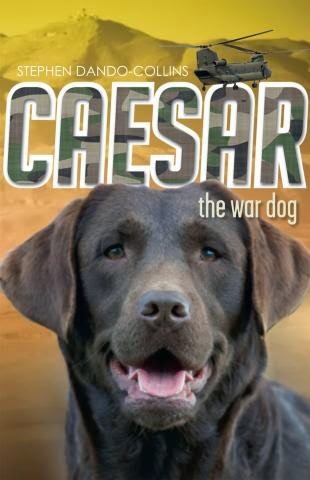 I recommend it to any young readers that love war stories and/or animals. I give Caesar 100 out of 10. These are other books in the Caesar series and hopefully there will be a book 4. Check back next week for Hux’s review of Caesar book 2, Operation Blue Dragon, and the following week for book three, Operation Pink Elephant. 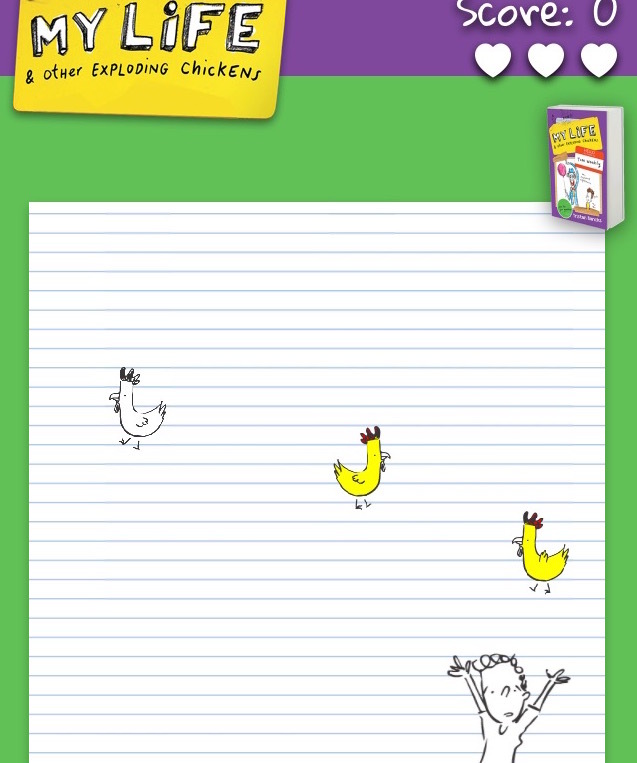 Here’s his list of Best Books for 9-10 year-olds.